After reading last week’s New Orleans travel guide, you might have thought “really?! nothing about shopping? !” Don’t worry, I wouldn’t disappoint you like that! 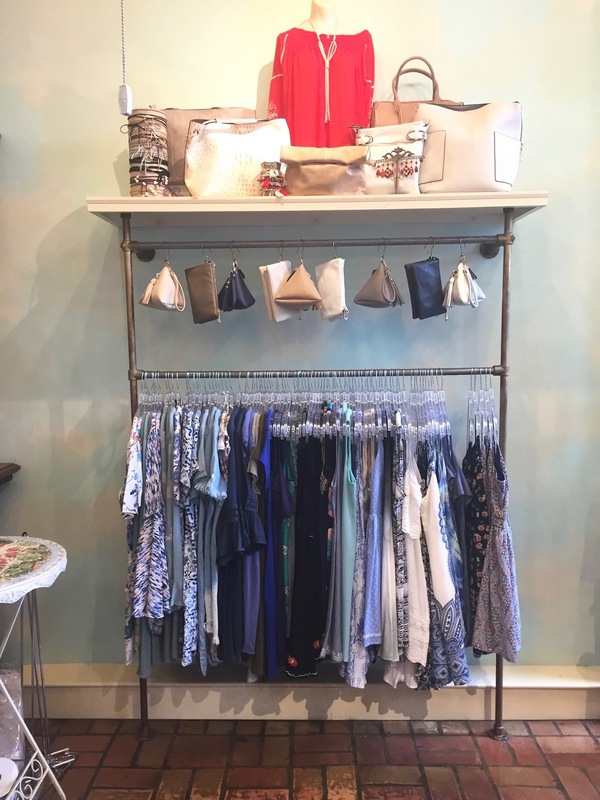 I knew I could talk for ages about the shopping in NOLA, so I wanted to dedicate an entire post to the best places to shop – the must-visit stores – in New Orleans. are also though a few hand selected items of jewelry and home decor. (My personal favorites were the mugs and hilarious greeting cards). personal favorite items that I tried are pictured below. 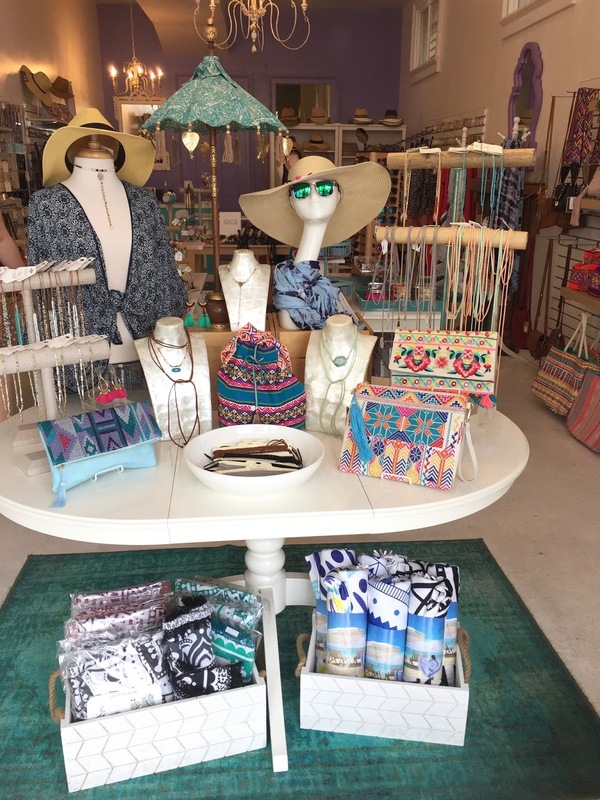 Overall: if you only have time to hit one store in New Orleans – this should be it! 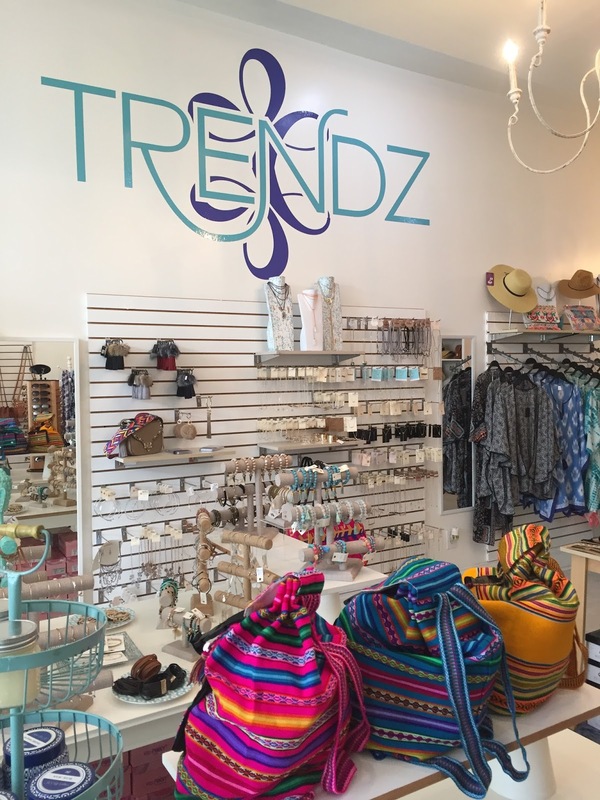 Shop Trendz is a must-shop if you are looking for affordable accessories. It is an accessory store that is really inexpensive – perfect if you need to pick up some souvenir gifts! 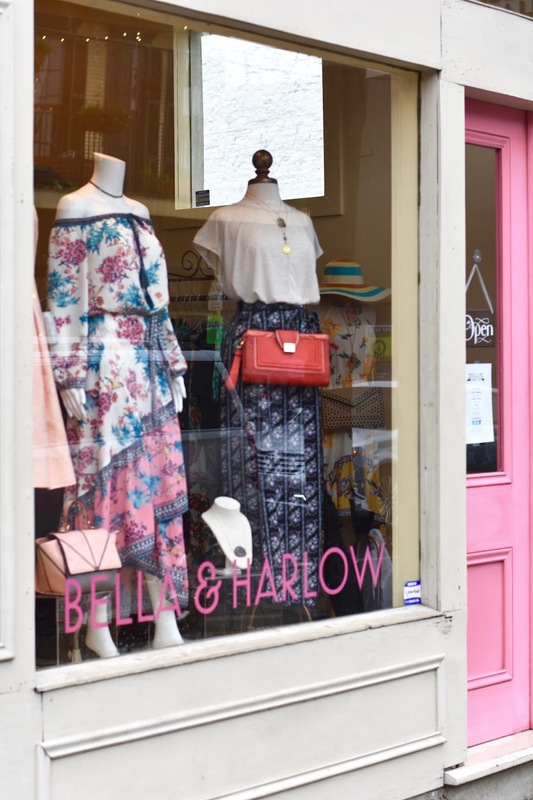 There is a Shop Trendz on the same block as Bella & Harlow (yay for convenience) and there is also a location in the French Quarter. Pro tip though: shop the magazine street location as they carry identical products, but the items are cheaper at that location. I can only assume this has to do with the high rent they must be paying at their French Quarter location, but still, I was shocked how significant the price differences are. For example, one ring I looked at was $9 at the magazine street location and $12 at the French Quarter location. This is the place to go if you are looking for some fun, on-trend items that won’t break the bank. This is costume jewelry though so don’t be expecting the items to last you from season to season. With affordable trendy items though, you can buy them knowing you’ll get your money’s worth even if you only wear them once or twice. 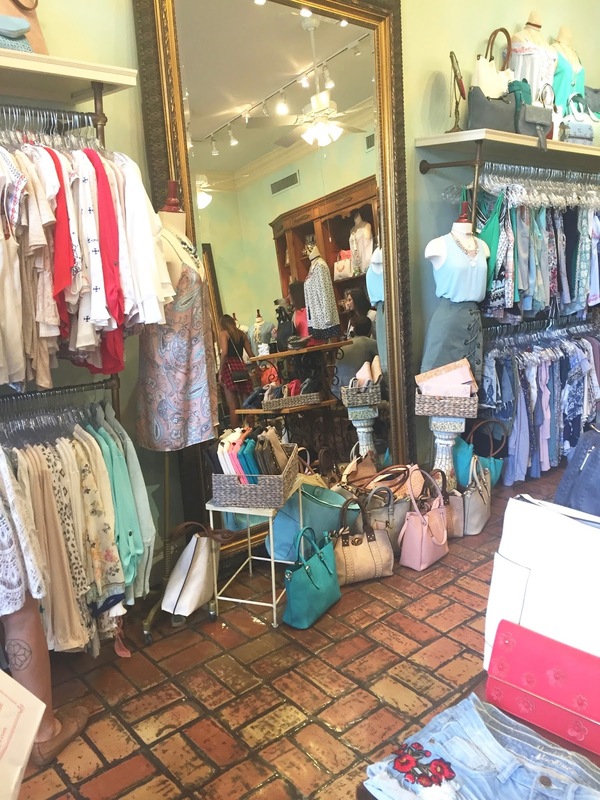 Jackie’s boutique, located in the French Quarter, is a mid-range boutique focusing on women’s fashion (with some select accessories). Jackie’s was established a few years ago and is owned/run by all women (it’s a family business!) which is really great to see. One of my favorite parts about Jackie’s is the number of mannequin displays with full looks/outfits. There were a number of tops styled with necklaces that I never would have thought to combine and ended up loving them and buying both the top and necklace! 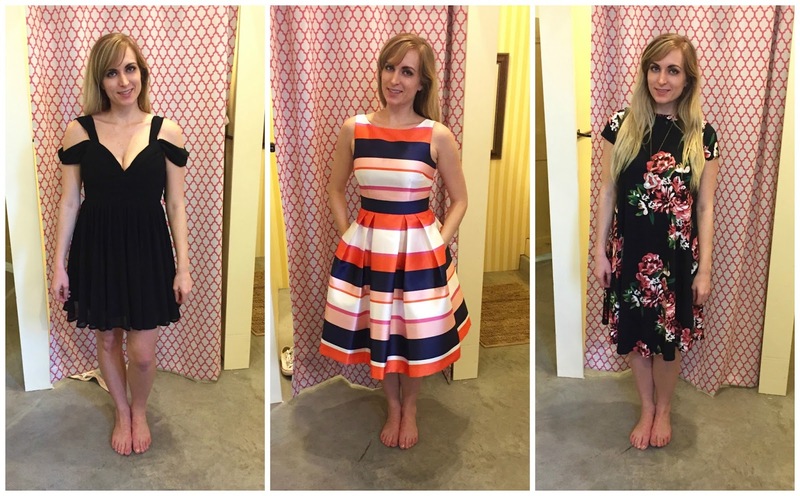 The owners have a great eye for style, so if you need a bit of inspiration on what to wear with a shirt or skirt that you love, Jackie’s is great for that. Pro tip: because it is in the French Quarter it is quite (uncomfortably) busy. Try to go first thing in the morning, or end of day in order to shop with a bit more relaxation and calm. 1. Buffalo Exchange: This is a high-quality thrift shop chain, located near Bella & Harlow and Shop Trendz on magazine street. This is great if you are into thrifting with the added bonus that if you bring your own bag instead of needing to get a plastic bag for your purchase, you get to donate 5 cents to one of three non-profit organizations; one of which is a personal favorite of mine- the Innocence Project. It’s (obviously) a small donation, but it’s really cool seeing a company take this approach to charitable giving. 2. Violet’s: Violet’s is a high-end boutique located just around the corner from Jackie’s. It is owned by the same women. There are stunning, stunning dresses in this boutique, but they are definitely expensive, designer items. I fell in love with the most beautiful printed Milly dress, but as it was $500 it was unfortunately not meant to be mine. If you are looking for a designer piece though, this boutique is a great choice. "Stylish “Rainy Day Approved” Items for Spring"
I haven't been to New Orleans in years, but I'd love to make a trip soon! It sounds like there is some great shopping! I can't believe I went to New Orleans last month and didn't do any shopping aside from buying a new fragrance at Hove! It seems I missed out! Oh no!! Well hopefully youll be back again soon and now you can just B-line to these shops haha. Hope you had fun in New Orleans though! I loved it!! I love Bella and Harlow and Trendz! 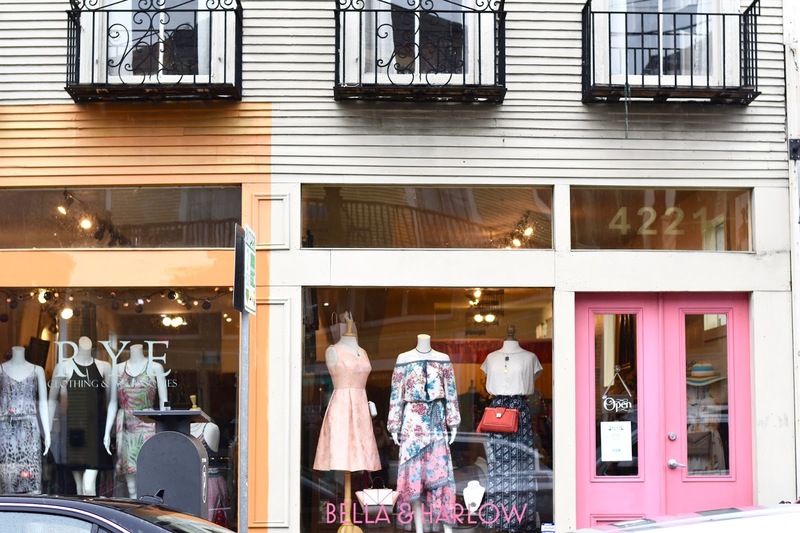 Magazine Street is just chock full of lovely little boutiques! They are so great right!! And yes – I LOVED magazine street! Its nice too that its a bit removed from the touristy hustle and bustle.